Helen and Craig Seitam at their renovated house at 64 Alma St, Paddington, which is now for sale. Photographer: Liam Kidston. 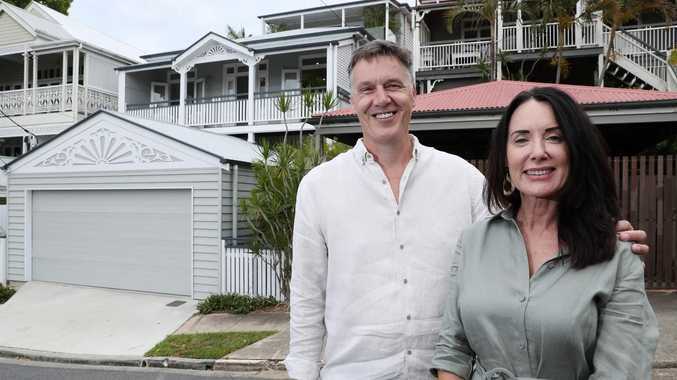 WHEN Helen and Craig Seitam migrated north from Sydney, they set their hearts on living in Brisbane's quaint inner-city suburb of Paddington. But it was far from love at first sight when they came across a rundown 1920s cottage at 64 Alma Street. 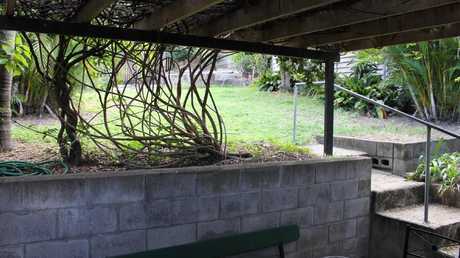 "This was a shocker of a house," Mr Seitam said. "The irony is, it was so bad it turned us off buying a house two doors up. "We thought, we can't live near this thing because it looked so horrible." BEFORE: The front of the house at 64 Alma St, Paddington, before it was renovated. Picture supplied by Ray White. For a man who had carved out a media career in sharing secrets on winning competitions, it appeared that Mr Seitam's luck had run out. Known as, "that competitions guy", Mr Seitam has spent the past 14 years as the founder and editor of CompetitionsGuide.com.au. "We took a rental in Paddington that first year with the idea of finding a place that could either be a project or the work had already been done," he said. "It had to have a panoramic city view, but our luck ran out as there was very little we liked on the market. "By chance, the ugliest house on Alma Street came on the market." BEFORE: The kitchen in the home at 64 Alma St, Paddington, before it was renovated. Picture supplied by Ray White. Out of curiosity, the Seitams walked around the back of the house, looked over the roof and started to see potential. The original two-storey building had been used as a boarding house, configured into four small bedrooms on the top floor with a separate flat containing three bedrooms below. "It was a classic case of worst house, best street," Mr Seitam said. The couple came up with a plan to make the most of the elevated site and capture a spectacular uninterrupted view, while retaining the original cottage and dealing with the hurdles of a steep slope and poor access. BEFORE: The back of the home at 64 Alma St, Paddington, before it was renovated. Picture supplied by Ray White. This involved renovating and extending the existing building, adding a third level, a garage, a heated pool and landscaping the site - all at the same time. "To put that last storey on was the icing on the cake because that gave us views that will never be built out," Mr Seitam said. "What we didn't realise at the time was how difficult the access was going to be. "We really had to go to, not one, but two neighbours and get their permission to run all our earthmoving equipment through their yards. "I don't how many hundreds of tonnes of dirt we removed. So it was only possible because of our neighbours." BEFORE: The back courtyard at the home at 64 Alma St, Paddington, before it was renovated. Picture supplied by Ray White. 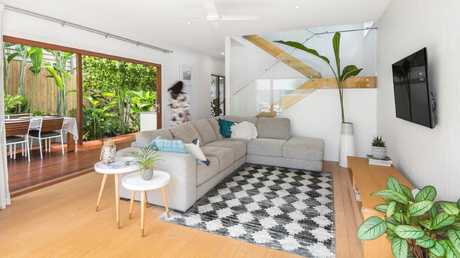 Surprisingly, despite the barriers and scale of the transformation, it took the Seitams less than a year to create their much-loved, tropical Queenslander home. 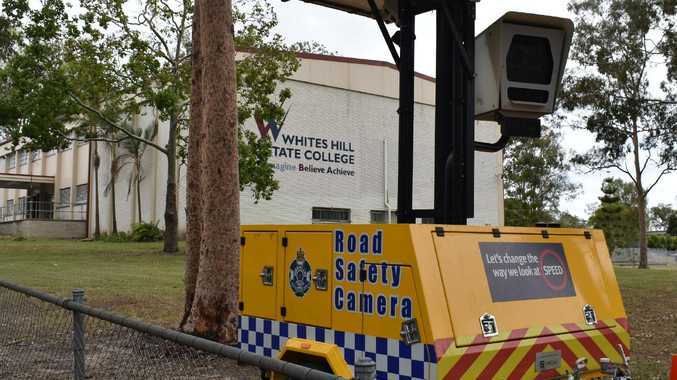 "There are renovations around here that started before we moved in and are still going, and we were adamant that wasn't going to happen, which is why I took over the project management," Ms Seitam said. "I was here each day in my floral gumboots because the whole place was a big muddy hole. "We punched hard and didn't muck around." 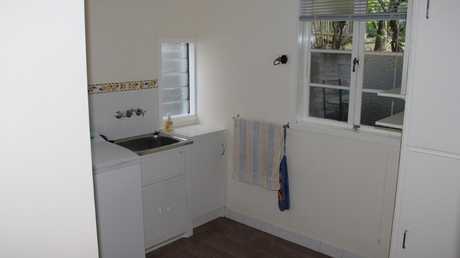 BEFORE: The laundry in the home at 64 Alma St, Paddington, before it was renovated. Picture supplied by Ray White. 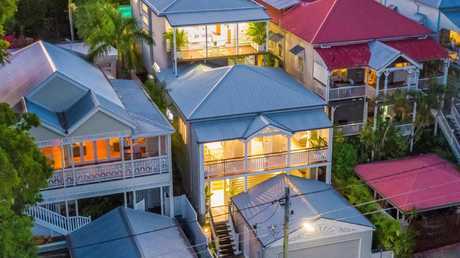 The result is, arguably, one of the most impressive renovations in Paddington - a tropical twist on the classic Queenslander design. The five-bedroom property has its own private, self-contained guest accommodation with a kitchenette and bathroom. There's a covered, outdoor entertaining area with built-in kitchen, barbecue and wine fridge. The master bedroom has a wide, city-facing balcony, ensuite and walk-in wardrobe, while the rumpus room opens out onto a patio and covered deck. 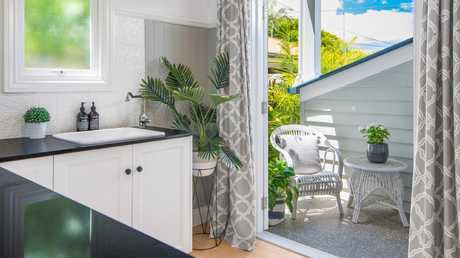 Other features include an outdoor shower, separate laundry, powder room, storage room and double garage. The Seitams are looking to downsize, declaring the home is now "too big for us". 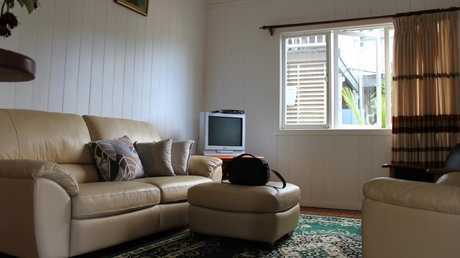 BEFORE: The living room in the home at 64 Alma St, Paddington, before it was renovated. Picture supplied by Ray White. 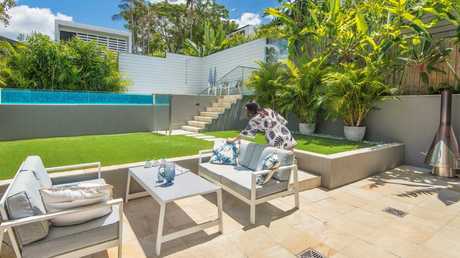 Marketing agent Christine Rudolph of Ray White New Farm said the home typified "some of the incredible transformations we're currently seeing to the Paddington streetscape". 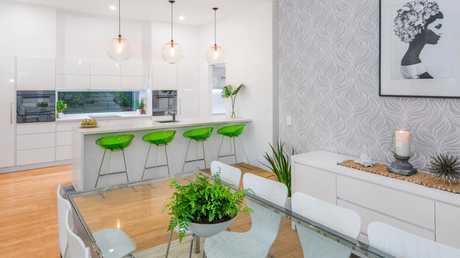 "What's very exciting about it is that transformations like this are really satisfying buyers' thirst for a beautiful lifestyle home already completed and so close to the CBD," Ms Rudolph said. "There's no doubt in the past 12 months we've really seen continued evidence of buyer demand for these types of homes, which has driven prices up by more than 10 per cent." The home is within walking distance of the CBD, South Bank and Rosalie Village and is in the Milton State School catchment. 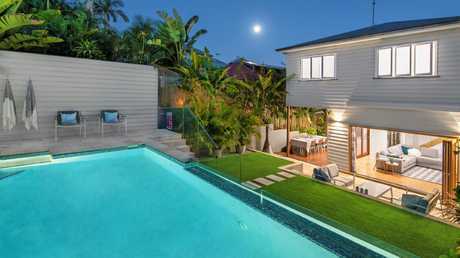 The property is scheduled to go to auction on March 26 at Ray White New Farm's 'Auction Under the Stars' event. 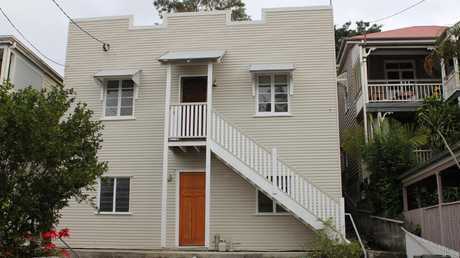 AFTER: The front of the house at 64 Alma St, Paddington, after it was renovated. Picture supplied by Ray White. 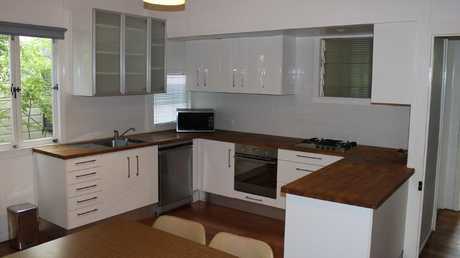 AFTER: The kitchen and dining area of the home at 64 Alma St, Paddington, after it was renovated. Picture supplied by Ray White. 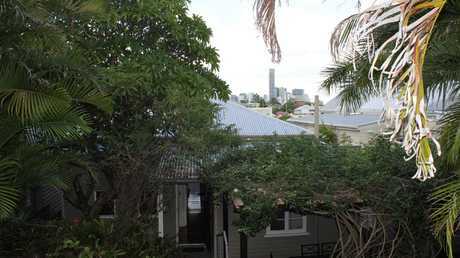 AFTER: The back of the home at 64 Alma St, Paddington, after it was renovated. Picture supplied by Ray White. AFTER: The back courtyard after it was renovated. Picture supplied by Ray White. AFTER: The laundry after it was renovated. Picture supplied by Ray White. AFTER: One of the living rooms in the home after it was renovated. Picture supplied by Ray White.